Listen to the newest hit from Bay Area legend E-40. Its been a little while since E-40 has earned himself a big mainstream radio hit. In fact, the rapper hasn't appeared on the Billboard Hot 100 since "U And Dat" hit the top 15 back 2006. Now, it appears, 40 is reaching for another smash. Recruiting former "U And Dat" collaborator T-Pain as well as Kid Ink and B.o.B., the Bay Area legend seamlessly transitions his signature West Coast drawl into a song that wouldn't sound out of place next to Ink's own "Main Chick" at the top of the hip-hop charts. The instrumental comes courtesy of Kristo of Drop City Yacht Club fame. 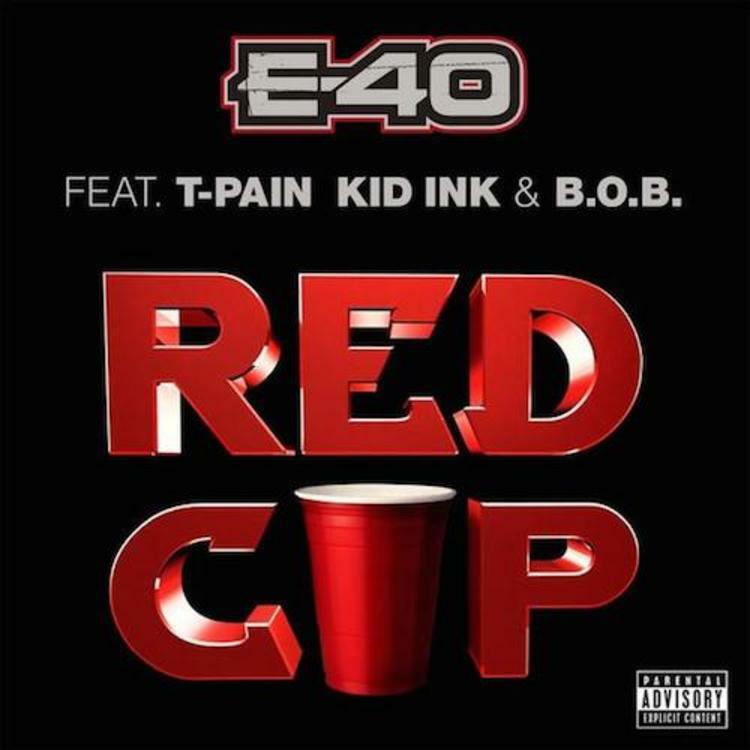 "Red Cup" is the first single off of 40's upcoming four-album-set Sharp On All 4 Corners (1, 2, 3 & 4). If released before the year is out, the rapper will have released 17 albums in 5 years, undoubtedly some kind of world record.